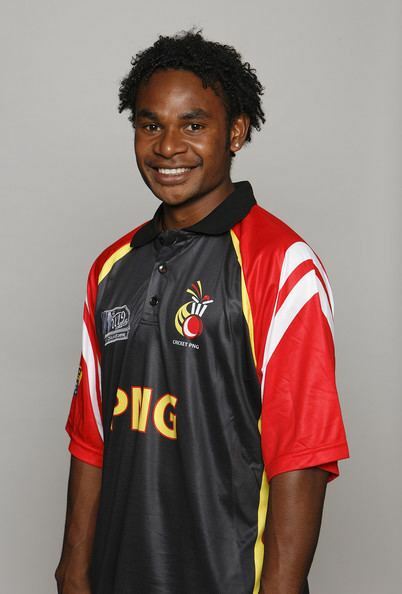 Tony Ura (born 15 October 1989) is a Papua New Guinean cricketer. Ura is a right-handed batsman who fields as a wicket-keeper. 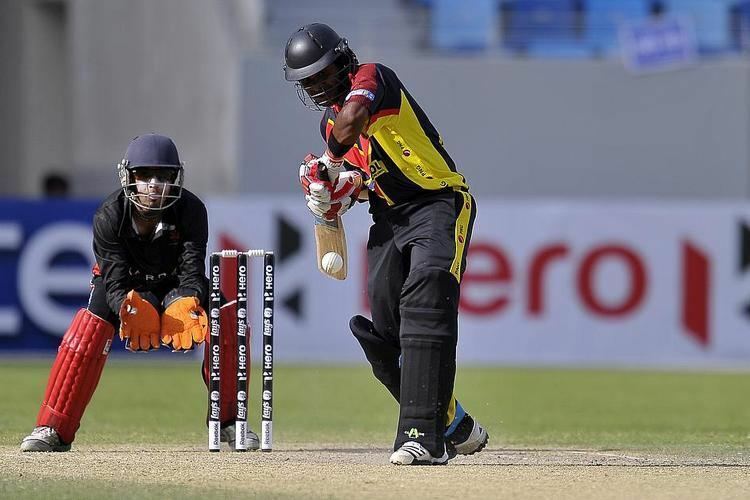 Having played age group cricket for Papua New Guinea Under-19s in the 2008 Under-19 World Cup and 2010 Under-19 World Cup, he proceeded to be selected as a part of the Papua New Guinea squad for the 2011 World Cricket League Division Three, where he played 6 matches, helping them earn promotion to 2011 World Cricket League Division Two. It was in this competition that he made his List A debut against Bermuda. He played a further 5 List A matches in the competition, the last coming against Hong Kong. In his 6 matches in the competition, he scored 92 runs at a batting average of 15.33, with a half century high score of 52. This score came against Bermuda.